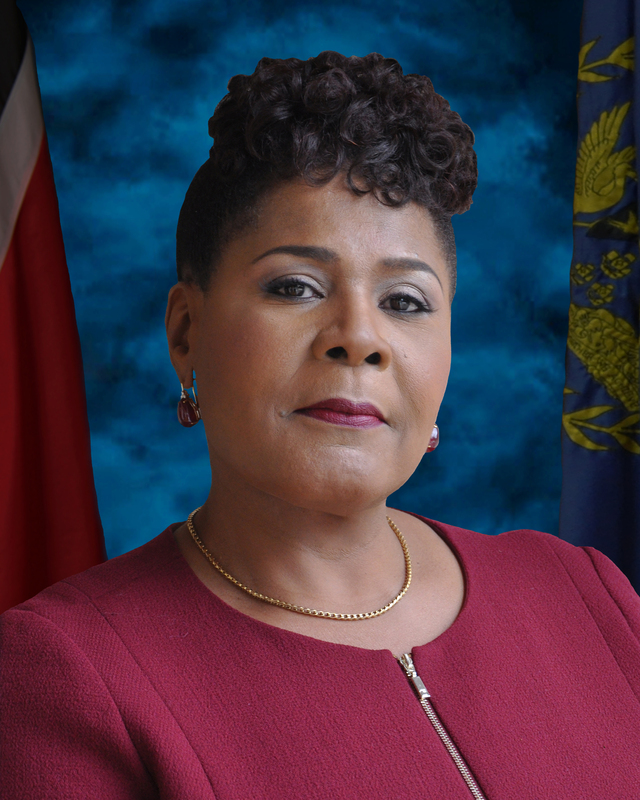 Paula-Mae Weekes is a retired Justice of Appeal of the judiciaries of Trinidad and Tobago and The Turks and Caicos Islands. Born on December 23rd 1958 in Port-of-Spain, Trinidad, Justice Weekes attended the Tranquility Government Primary School and Bishop Anstey High School, a premier secondary educational institution established in 1921 by Bishop Arthur Henry Anstey for the education of Anglican girls. In 1977 she entered The University of the West Indies, Faculty of Law, Cave Hill, Barbados graduating in 1980 with a Bachelor of Laws (Hons). She obtained her Legal Education Certificate from the Hugh Wooding Law School in 1982 and was admitted to the practice of law in Trinidad and Tobago later that year. Justice Weekes joined the Office of the Director of Public Prosecutions as State Counsel I in November 1982. After eleven years representing the State in the Magistrates’, High and Appeal Courts she resigned as Senior State Counsel in 1993 and entered private practice. She established her own Chambers after a brief period in the Chambers of a distinguished Senior Counsel. In 1996 Justice Weekes was invited to apply for the office of Pusine Judge in the Judiciary of Trinidad and Tobago and was so appointed on September 1st 1996. She presided in the trial courts for nine years, almost exclusively in the criminal jurisdiction. Justice Weekes was elevated to the Court of Appeal in January 2005 and presided in that court for eleven years. She retired from the Judiciary of Trinidad and Tobago on August 31st 2016, after two decades of service. Upon her retirement Justice Weekes was invited to join the Appellate Bench of the Judiciary of The Turks and Caicos Islands. On her assumption in September 2016 she became the first woman to serve in that capacity. Her last sitting was in November/December 2017 and she resigned in January 2018 ahead of her nomination for the Presidency. Justice Weekes is a qualified judicial educator, having been made a Fellow of the Commonwealth Judicial Education Institute in 2000. Since that time, she has been deeply involved in training for various levels of judicial officer and has conceptualised, designed and facilitated a wide range of training programmes both locally and regionally. Immediately after retirement from the Judiciary of Trinidad and Tobago Justice Weekes enjoyed a new incarnation as Executive Director of PMW Criminal Justice Consultancy and Training a small outfit providing services geared towards the development of the criminal justice sector. This venture is now in abeyance. Justice Weekes was Course Director for Ethics Rights and Obligations of the Legal Profession at the Hugh Wooding Law School (2010-2016) and created the current course manual, supervised associate tutors, pioneered innovative pedagogical techniques and served as First Examiner during that period. From 1997 until her election as President of the Republic of Trinidad and Tobago Justice Weekes was the Chancellor of the Anglican Church in the Diocese of Trinidad and Tobago. She was a member of the Diocesan Council and provided legal services on ecclesiastical and other matters to three successive Bishops of the Diocese. Justice Weekes is an avid cultivator of orchids and enjoys exploring foreign lands.